Until now, landlords/ladies could apply for an Alternative Payment Arrangement (APA) and use the UC47 form to get paid the housing element of Universal Credit directly to them. This system has some advantages and disadvantages. One of the limitations and inconvenience of this system is notably a long waiting time. Last week, the Work and Pensions Secretary announced that there will be a new online system allowing rent payments to be paid directly to landlords/ladies. The new system is meant to rectify the inconvenience of the old one and help both tenants and home seekers to secure a tenancy. This week, we are working on this new initiative announced last week by the Work and Pensions Secretary regarding a new online system allowing rent payments to be paid directly to landlords/ladies. 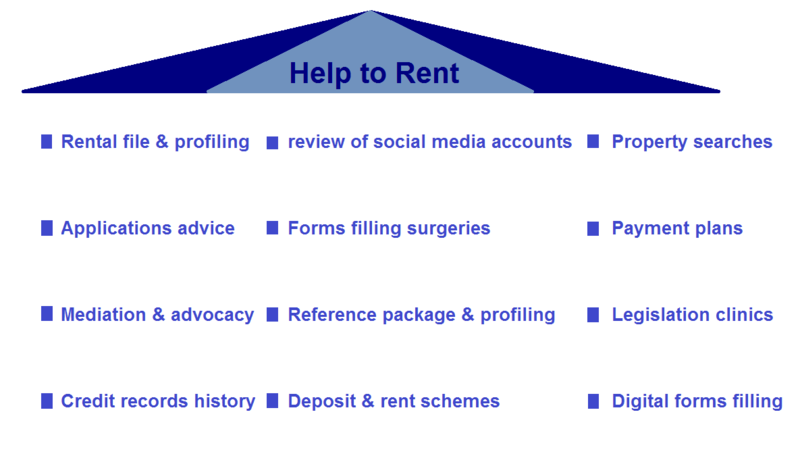 What do landlords/ladies think and feel about the new online system (Online Direct Rent Payments to Landlords)? What further guarantees do they may need? How Home Relief can help you on this matter? landlords/ladies will be able to gain confidence in using online direct payment accounts and will shift their mindsets in becoming positive in their attitude towards letting their properties to UCC in the future. The above mentioned activity for this week is for landlords/ladies letting and or thinking of letting their properties to Universal Credit and housing benefit claimants or recipients by themselves or via Home Relief. If you are a landlord/lady thinks or feels you may consider UCC people and families, this week’s activity is for you. 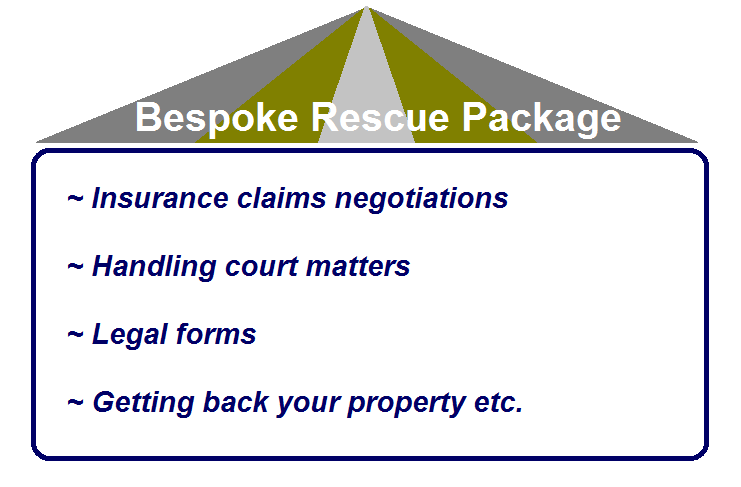 If you are a landlord/lady wants further details about this week’s activity, contact Home Relief.